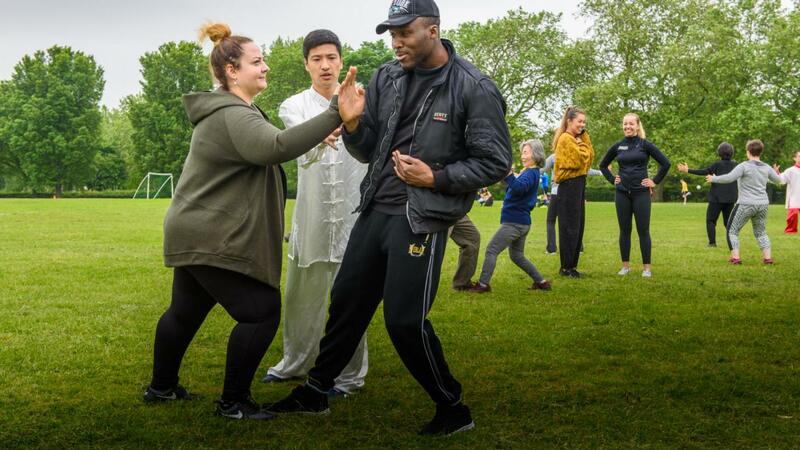 This June, a group of enthusiastic Londoners have been participating in a series of therapeutic Taiji lessons in Regents Park. 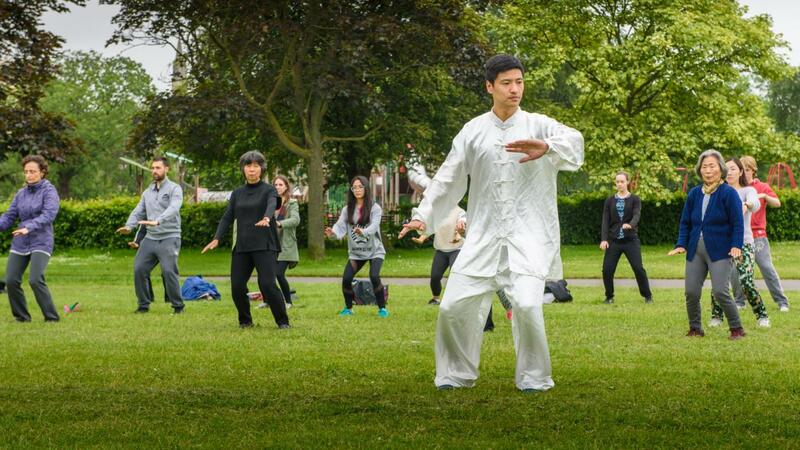 These Taiji sessions were hosted by the Confucius Institute for Traditional Chinese Medicine (CITCM) and helped participants experience a new culture whilst getting some exercise and enjoying some fresh air. 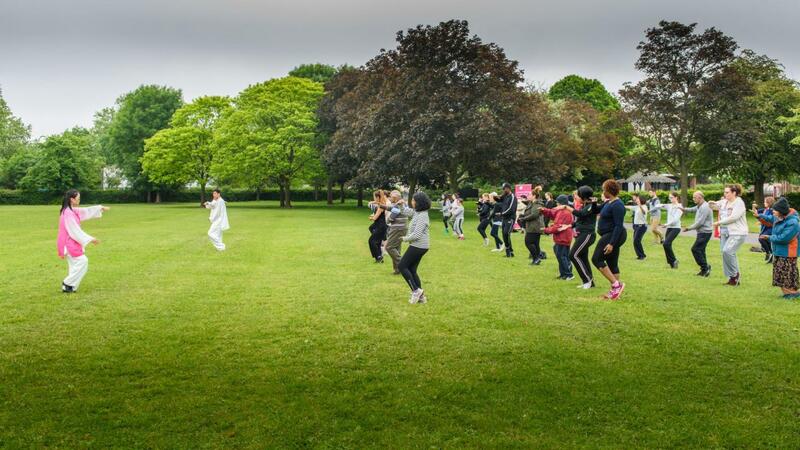 This is the 6th consecutive year that CITCM has run this event and this year saw a record number of people joining in, with a total of over 130 people registering for the event. After the final session, Clare Jones, a participant in this year’s event, expressed her thanks to CITCM – ‘Thank you so much for this season of taiji in the park. The instructors were all incredible, so knowledgeable and patient. 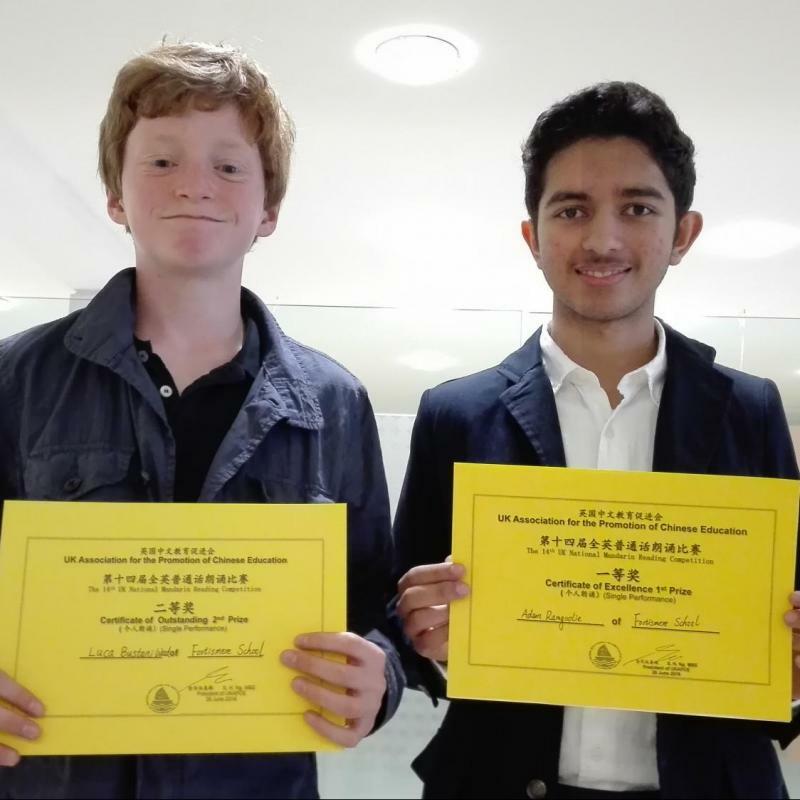 I had a wonderful time as, I'm sure, did everyone else in the class’. 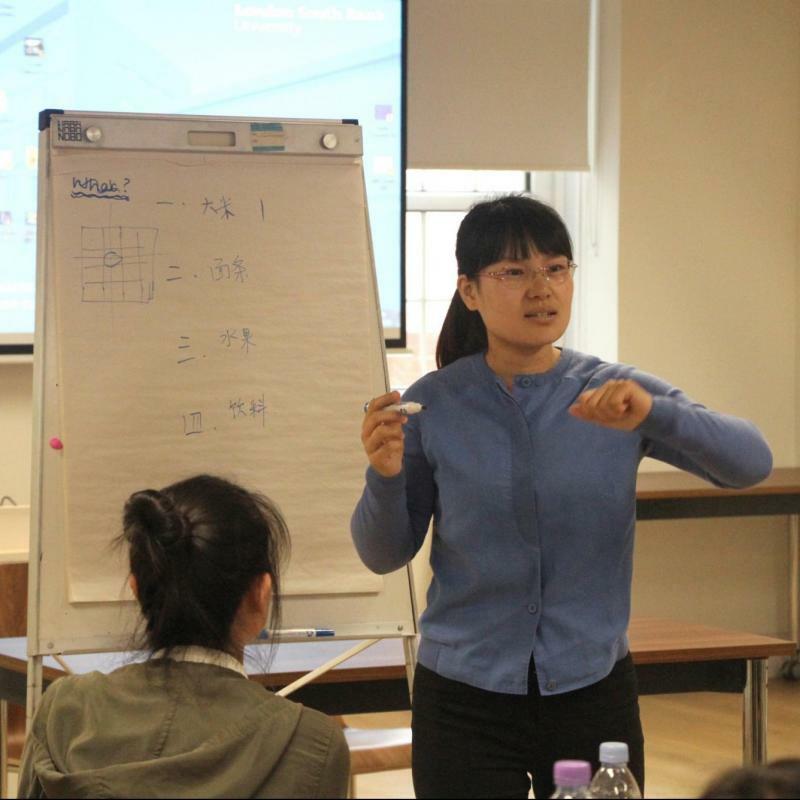 Atsue Turner, another participant, also expressed her gratitude – ‘I enjoyed the whole set up of the course, thank you so much for giving me this opportunity’.